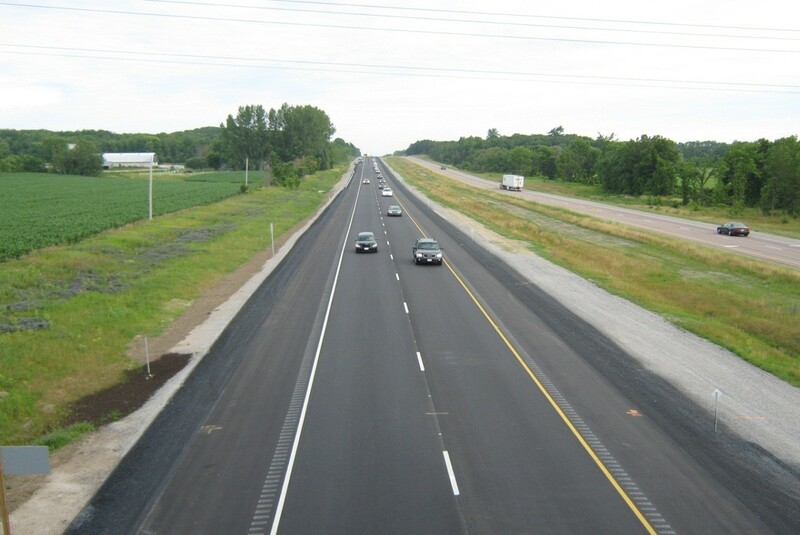 In 2009 Georgian Paving Ltd completed an $8.2 million project on Hwy 400 from Forbes Road to Highway #11. 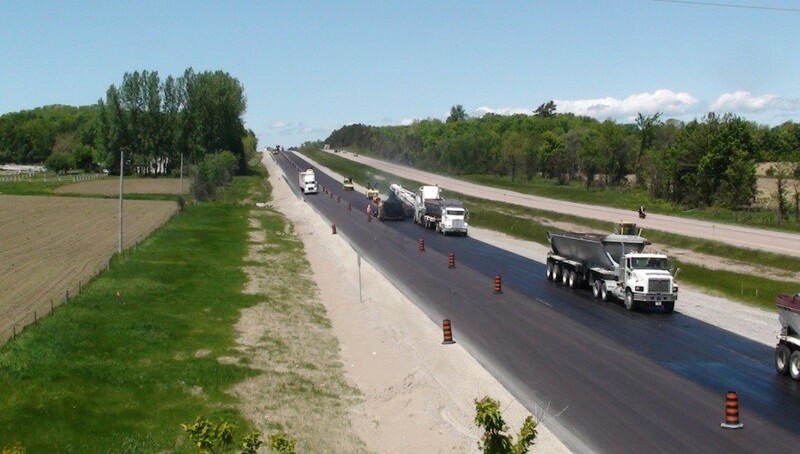 The existing highway was widened to accommodate the placement of fully paved shoulders and the full road platform was resurfaced. Work also included storm sewer, electrical and structural repairs. During construction the specified working times were revised by the owner, in order to maintain the original schedule. Georgian Paving added additional crews to ensure that the completion date was still achieved. 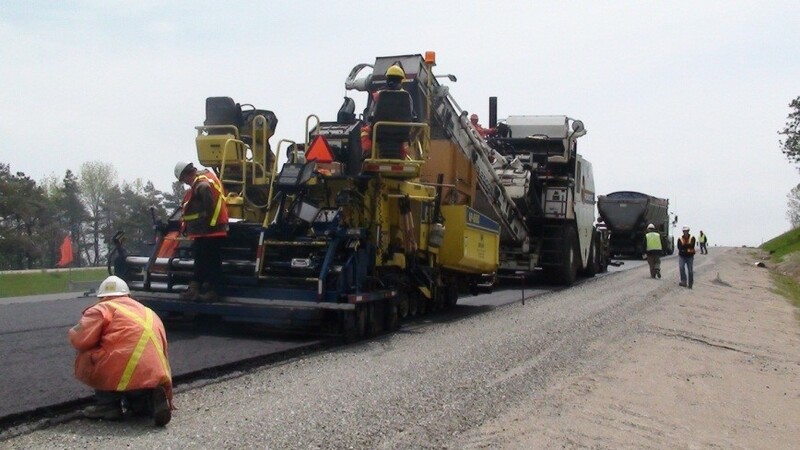 In regard to the asphalt paving on this project Georgian Paving and Construction were nominated for Paver of the Year by the MTO in 2009. Read the article from Rock to Road magazine.